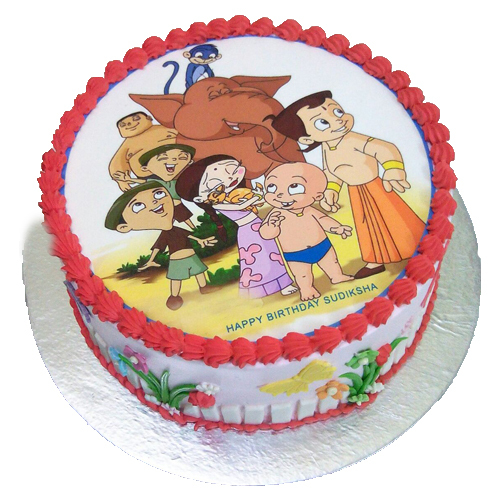 Surprise your little kid this midnight on his/her birthday with this customized Online Chhota bheem Cartoon cake. This round-shaped photo cake has been ideally designed for the lovers of popular Indian cartoon character Chhota Bheem. 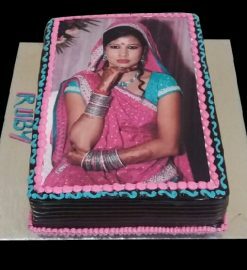 In a butterscotch flavor, this birthday cake comes to congratulate you with many other cartoon characters. 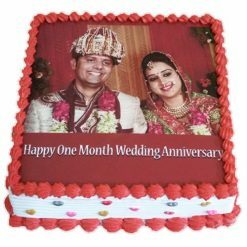 Now surprising your little kid on the midnight of his/her birthday is easier with our customized online Chhota bheem cartoon cake. 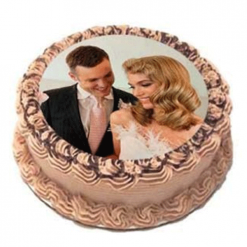 This cake is designed mainly for the lovers of Chhota Bheem that will make them feel very special on their birthday.